This top to bottom renovation by Siegel Construction and Design in Buckhead maintains a cozy cottage feel with all of the modern amenities. The beautiful kitchen includes Alabama White Marble, Rohl plumbing fixtures, farmhouse sink, with attached butler's pantry. The master on main has his and her closets. 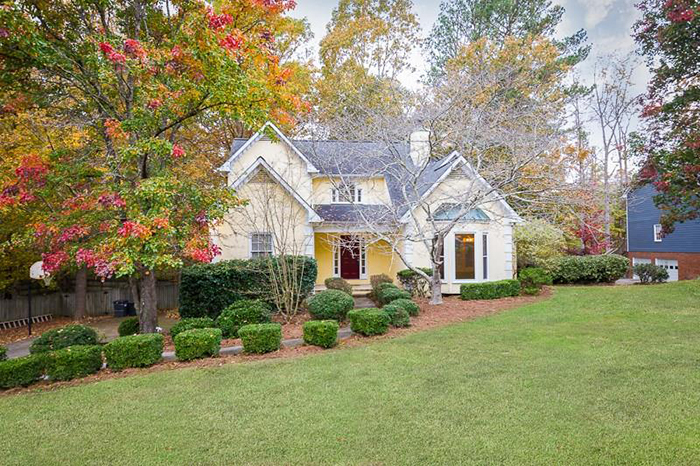 This classic home is the best of old and new south minutes from the heart of the Southeastern shopping and financial centers. 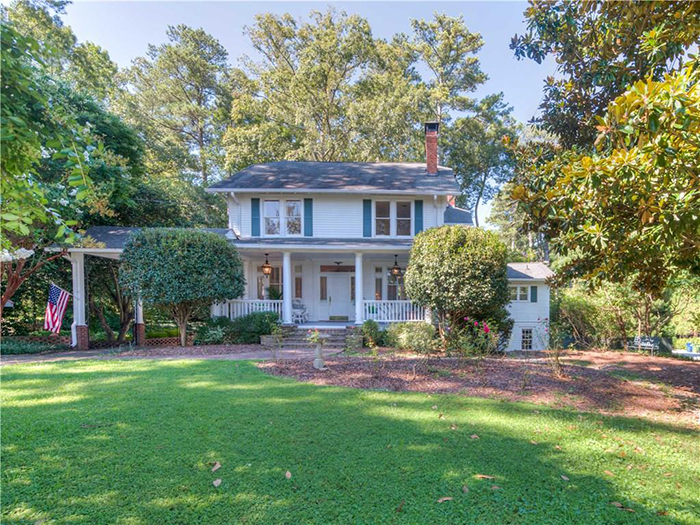 It is a gracious historic home steps from Capital City Club on 0.833 acres featuring classic southern architecture, spacious rooms, 10-foot ceilings with a relaxed flow from the front porch to the back yard. 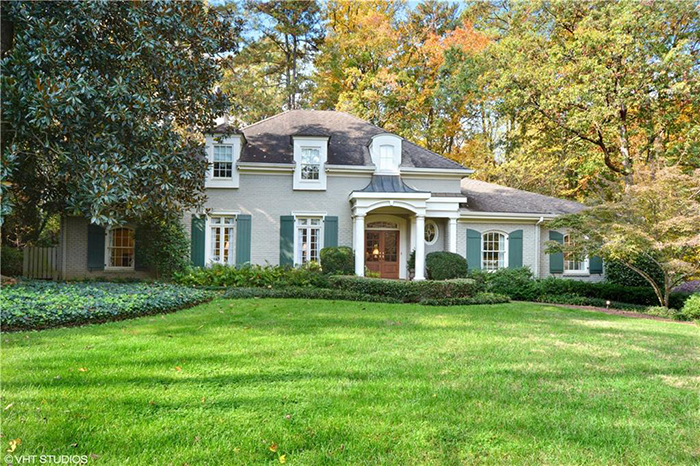 This elegant, casual home prestigiously located just off of West Paces Ferry Road in the heart of Buckhead was renovated in 1994 by Spitzmiller and Norris. It has spacious rooms and 9-foot ceilings as well as his and hers master suites with their own bathrooms and an additional guest suite on the main level. This beautiful, newly renovated traditional brick home is on the oldest street in Historic Garden Hills with four bedrooms/four baths. It has all new systems and a new roof as well as a renovated kitchen with marble countertops, custom cabinetry, new stainless steel appliances and a wine cooler. 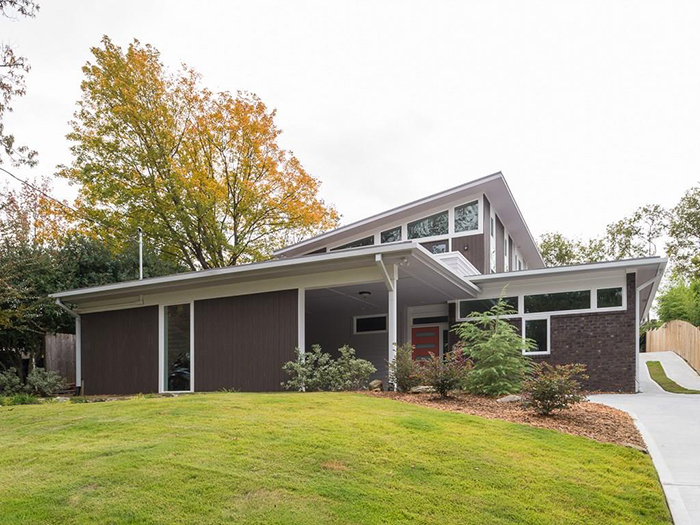 This amazing modern home in convenient Piedmont Heights is nearly-new construction by respected builder, Weidmann. Natural light abounds in this open concept home with sleek, modern finishes throughout. The large great room on second floor leads to a lush back yard, perfect for entertaining. 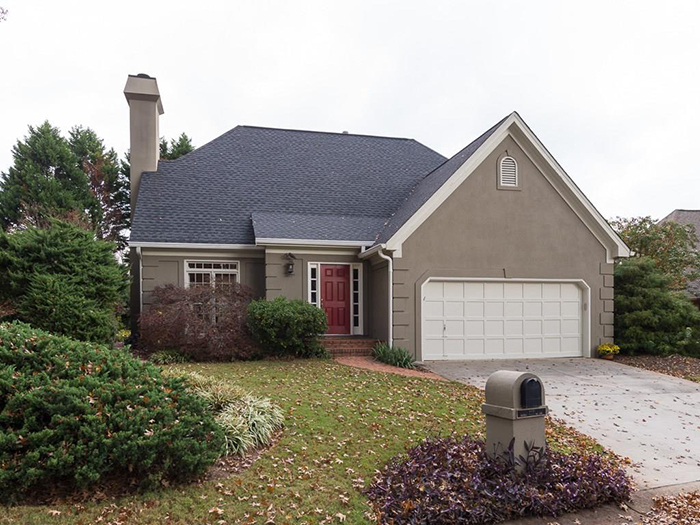 This wonderful entertaining home in Peachtree Hills has a huge, vaulted family room with a granite wet bar, wine refrigerator, ice maker, French doors and many windows overlooking the large deck and heated gunite pool in private fenced backyard. 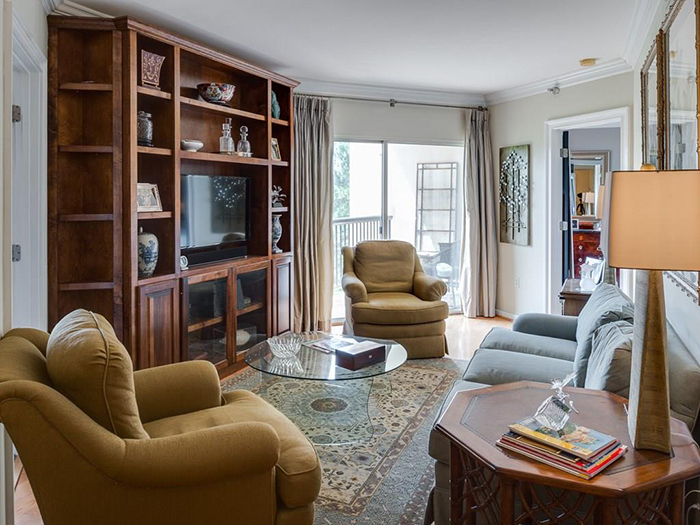 It has a separate formal living room with a gas fireplace, bookshelves and hardwood floors. The kitchen has a breakfast area, butler’s pantry and walk-in pantry. 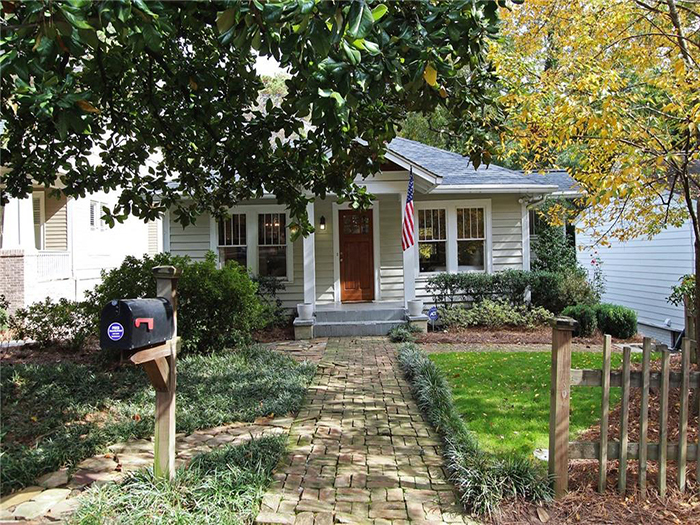 This charming three bedroom/two bath renovated home in popular Peachtree Hills has a chef's kitchen with a stainless steel KitchenAid appliance package, granite counters and breakfast bar open to a large family room with vaulted ceilings and exposed beams. French doors lead to a deck and screened porch overlooking the private fenced backyard - perfect for entertaining. 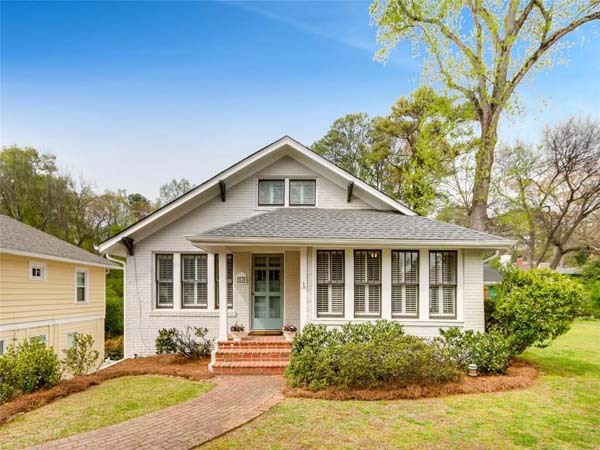 This charming home on highly desirable Woodley Drive in the Morris Brandon Elementary School district is a blank canvas for a renovation. 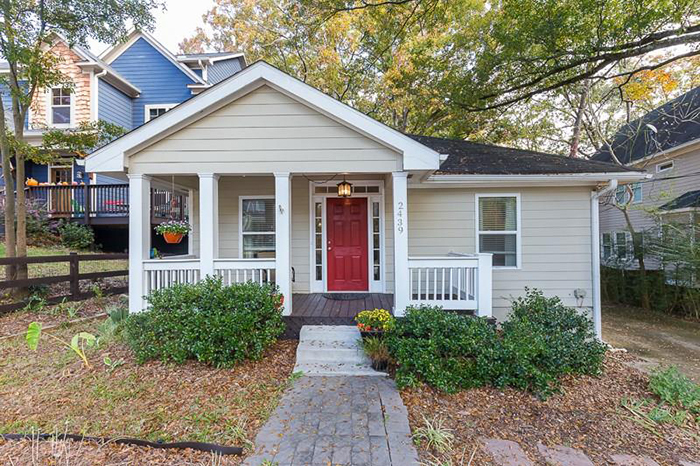 The current home is a fully livable - a 1949 vintage bungalow with hardwood floors, crown molding, partially finished walk-out basement and permanent stairs to an expandable attic. 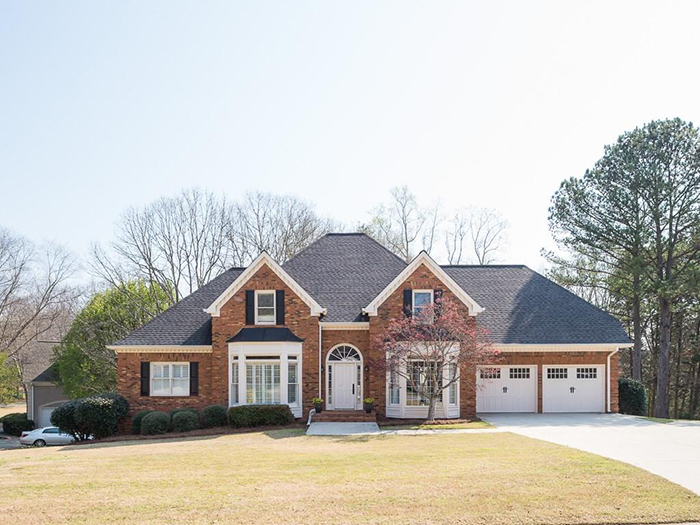 This completely updated beautiful brick home has a master on main and a brand new kitchen with white cabinets, granite counters and stainless steel appliances. The open floor plan is great for entertaining. 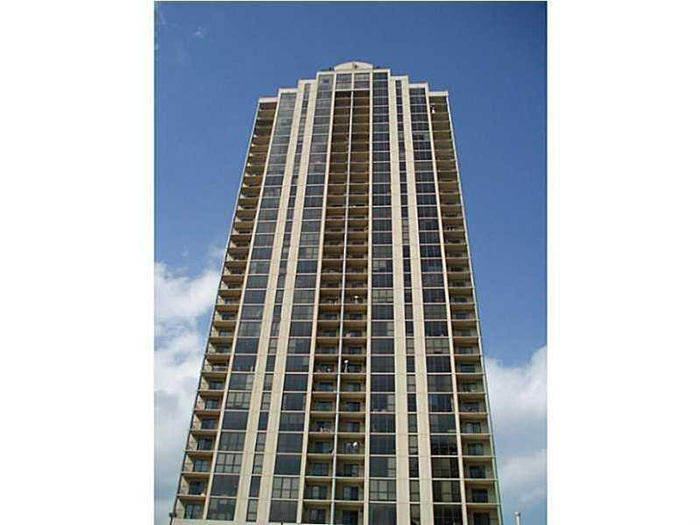 This fantastic midtown condominium in Plaza Midtown is on the 12th floor with exceptional views of the city and pool. It is a spacious and open unit. A Publix grocery store is in the building - there is even a Publix button on the elevator. With restaurants all around, a dry cleaner, barber shop, nail salon, and more, you never have to drive again, and MARTA is just two blocks away. 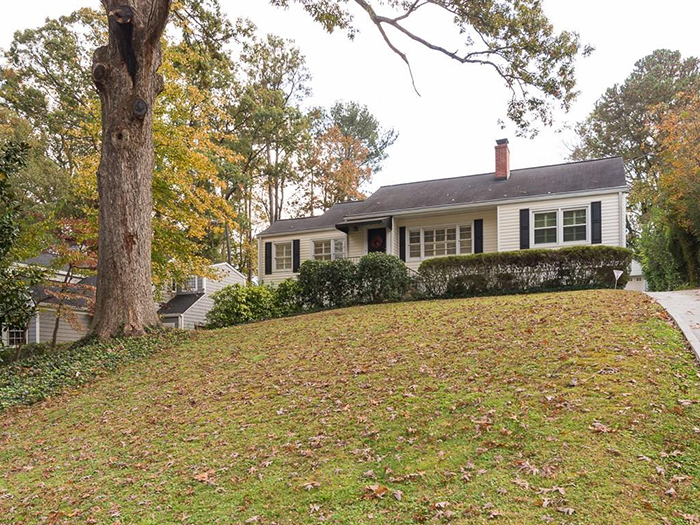 One of the cutest homes in Woodland Hills was completed renovation in 2015 with a master bedroom/bath addition and a gorgeous screened porch overlooking fenced backyard. The kitchen, baths and systems have also been updated. 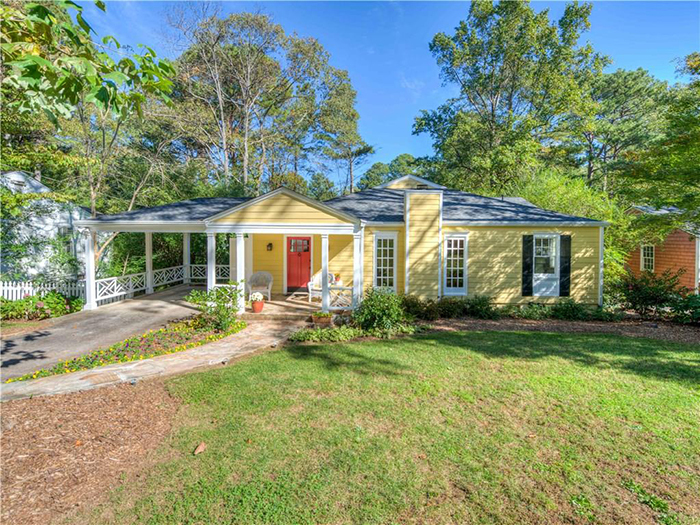 This is a "happy" home with front and rear porches and great natural light. This well-maintained updated home has windows galore for lots of natural sunlight and an open flow throughout. The great room has a cathedral ceiling and gas logs in the fireplace. The sunroom has windows on three sides overlooking manicured backyard and a side private patio. This beautiful Brookhaven townhome has the most private view in complex and includes all the upgrades. The master suite boasts a double vanity, large tub and separate shower. 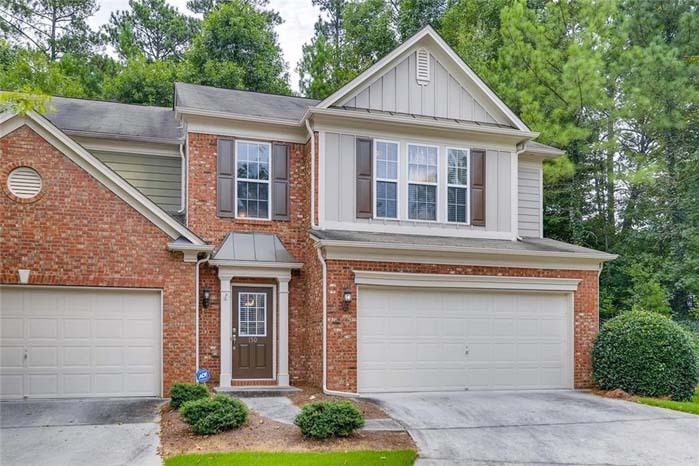 Additional features include a walk in closet, trey ceilings in master and a spacious layout. This adorable renovated bungalow in hot Riverside has an open floor plan with original fireplace (decorative only), beautiful hardwood floors, lots of windows, renovated kitchen and baths. It has a fabulous, fenced backyard with storage shed. 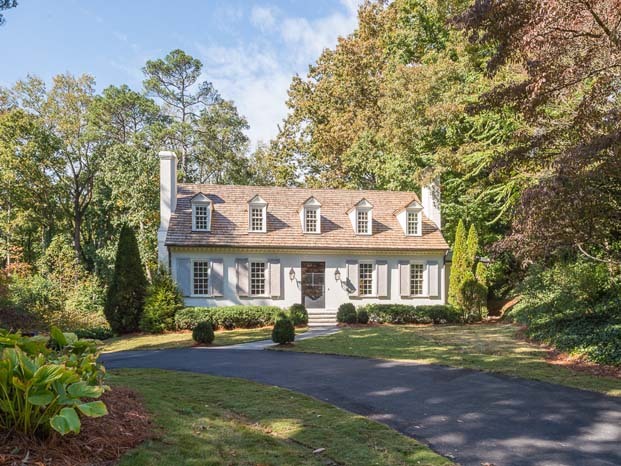 This is absolutely the best home for the price in Buckhead. It has a brand new kitchen with gorgeous granite and white cabinets as well as an elegant dining room with mirrored built-ins. The spacious family room includes custom built-ins with TV. It has large bedrooms with bathroom granite counters and under-mount sinks. 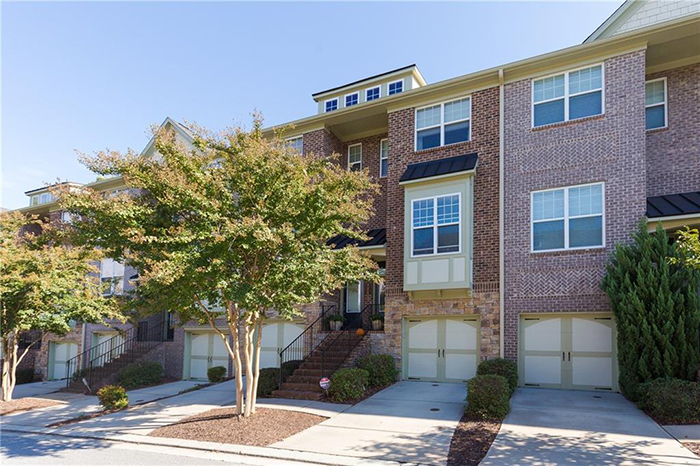 This immaculate luxury townhouse is on an excellent lot with every upgrade available including gleaming hardwoods, double crown molding, gorgeous light fixtures, granite counters, stainless appliances, upgraded cabinetry, marble fireplace surround and more. The lot has a fenced backyard and picturesque wooded view. This updated home is move-in ready with an open floor plan, updated floors, new stainless steel appliances, new AC unit, new water heater and new lighting. The family room has a fireplace and hardwood floors and opens to the kitchen.